When you're riding on the trail, you should always be wearing a helmet. Most people in the world can't predict the future, so staying prepared with a helmet is always a good choice. 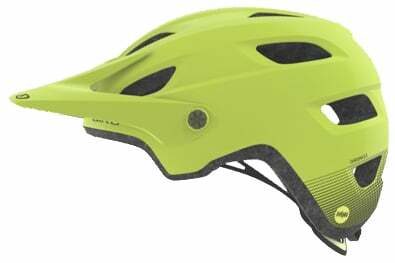 The Giro Chronicle MIPS Mountain Bike Helmet is designed for trail riding and technical descents. It features a Roc Loc 5 fit system so you can dial in the perfect fit. 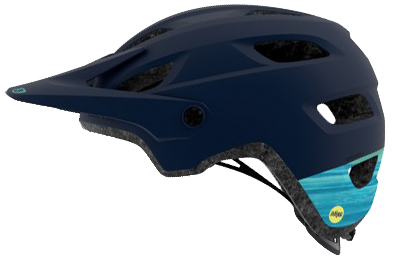 The POV Plus visor allows riders to be able to lift the visor and place their goggles on the front of the helmet. Coolmax padding has great wicking properties and is extra plush for added comfort. MIPS technology helps redirect impact energies so they aren't transferred to your head.